The accused were identified as Vishavjeet Sharma of Shivaji Nagar and Sumit Kumar of New Tagore Nagar. Sub-Inspector (S-I) Raj Kumar said the two were arrested following a tip-off from a house near Bulara village. 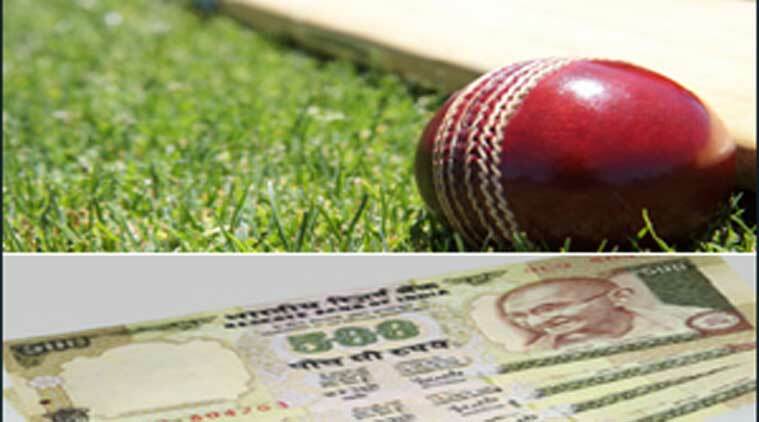 Cracking the whip on a bookies’ gang involved in betting on cricket World Cup matches, the Sadar Police arrested two people near Bulara village on Saturday. The police also recovered four mobile phones and SIM cards from them. The two allegedly admitted that they were accepting bets on the World Cup quarter final cricket match between New Zealand and West Indies, which happened on Saturday. A case has been against them under Section 420 (fraud) and various sections of the Gambling Act. The S-I said that police are scanning the call details of the four recovered mobile phones. The two were allegedly linked to bookies outside Punjab and the police are tracing them, he added.